When was the last time you evaluated your current security system’s effectiveness? Have you obtained an independent review analyzing the costs and outcomes for your security system decisions? Are you confident your security system installation contractors will give you the results specified in your design documents? Let the security system design professionals at BPS provide you with satisfactory answers to these questions. At its core, an effective security system design will deter, detect, address, respond to and interdict the threats and risks that disrupt a safe work environment. Figuring out how to achieve that system doesn’t have to be an overwhelming challenge, as long as you have the right guidance. Only need a security system design? 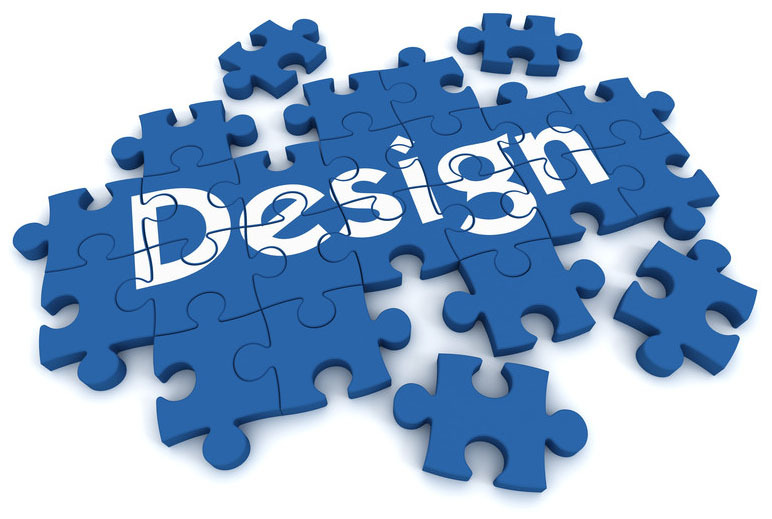 BPS can guide you through all stages of the design, RFP and procurement process. Incorporating security into a larger project? We can develop full specifications for big packages. Want an independent review of standards and proposal reviews? BPS can help you get the consistent outcomes you need while managing your budget, finding additional value from a qualified contractor, and connecting you with the right technology. Trust the BPS experts. We have the in-depth knowledge of current industry standards and options to make sure the security design you get is one that meets your needs – and your budget. When approached as a stand-alone project, a security-only design should protect investments by correctly assessing risk, properly applying available technologies, and considering the lifecycle of those technologies. Our independence and experience in the industry means you can expect BPS to connect you with the technology that is right for you. We are experienced with evaluating nearby installation contractors, using an established process to vet options through background checks and qualifications validation. Experts are available to oversee your system’s installation, commission and closeout, and will help develop operating protocols that will ensure you achieve the outcomes you need. Begin your security system design process. Let us help. No one can afford to make security an afterthought. That’s why BPS is always available to development project teams early and at each phase throughout design. BPS frequently manages the complexities of architect-led projects. Want to know how to save time and money by getting a security design right the first time you ask for it? As a leader in the security industry, BPS has the most current information on best practices. We are exceptionally well-situated to develop collaborative security standards that are specific to your facility. Having these standards will give you confidence that any new facilities will be built correctly from a security standpoint. These same standards allow existing facilities to be audited, providing your with a “gap analysis” to identify any shortcomings. Avoid vulnerabilities, where vendors could try to increase their sales or installers can make mistakes during construction. Achieve consistent results in your security. Use BPS’s gap analysis to mitigate any current shortcomings and plan for available funds to be used effectively in the future. Enjoy peace of mind, know that your tailored technology and security operational practices are saving you money through proper training and planning. Get more value out of your installing contractor with an expert’s assessment of contractor options, including background checks and verifying qualifications. BPS wants you to get security right the first time. Learn how today.